This post is sponsored by SPLENDA®. As always, all opinions expressed here are my own. Thank you for supporting the brands that help make Pumpkin ‘N Spice possible! 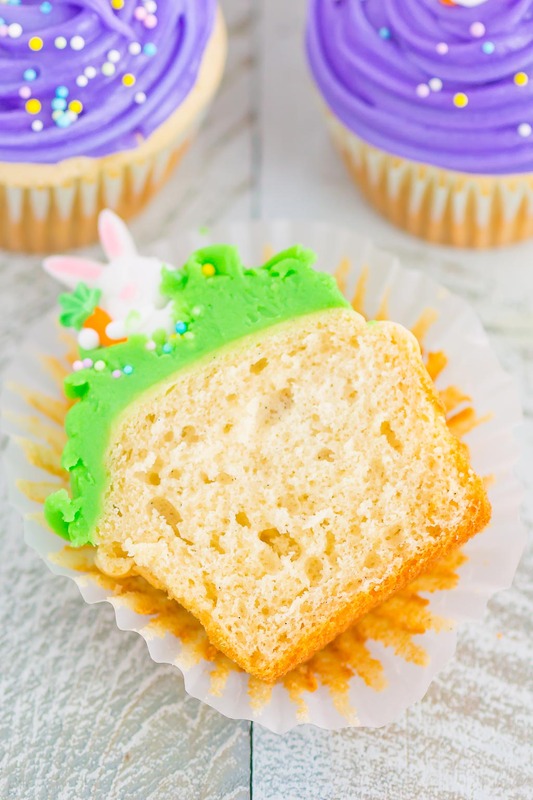 Easter Bunny Cupcakes are an easy and festive dessert to make for spring. A soft and moist yellow cupcake batter is baked until golden and then topped with a simple frosting, pastel sprinkles and a candy bunny. 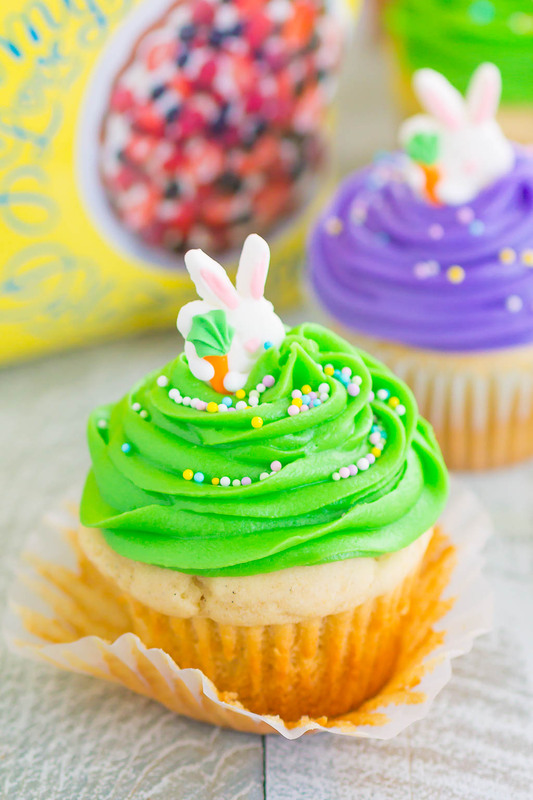 Fun, fast, and flavorful, these adorable cupcakes are perfect for Easter! Easter is almost here…can you believe it? Whether you celebrate the holiday or not, it’s getting me ready for all of the spring (and summer) feels. We’re almost to mid-April, and that is getting me excited for warmer weather, lots of sunshine, and time spent outside. And I’m hoping since Easter is later this year, we’ll be able to enjoy some nice weather, along with some delicious food, of course! Speaking of Easter, what do you usually do for the holiday? This year, my husband and I are going to brunch with my family and then to my husband’s aunt and uncle’s house to celebrate with his family. I’m looking forward to seeing everyone and will be bringing my latest Easter dessert to share! 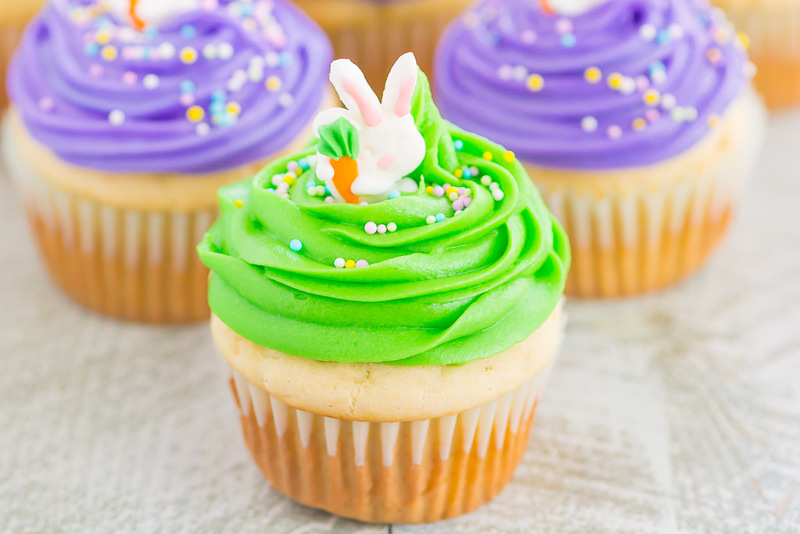 If you guessed these Easter Bunny Cupcakes, then you’re right, friends! But, before I get down to business, I wanted to share about one of my favorite products that I use in my kitchen. SPLENDA® has been apart of my baking for a long time now and I use it whenever I can. SPLENDA® No Calorie Sweetener, Granulated measures cup for cup, just like sugar. And even though you use it as a sweetener, just like sugar, it has 678 fewer calories per cup. So, you can significantly reduce the calories and carbohydrates in your favorite dishes. Have you baked with SPLENDA® before? It can be used almost anywhere sugar is used. It stays sweet at high temperatures, so it can be used in both cooking and baking. And baking with SPLENDA® can be fun for the whole family! Doesn’t that sound great? 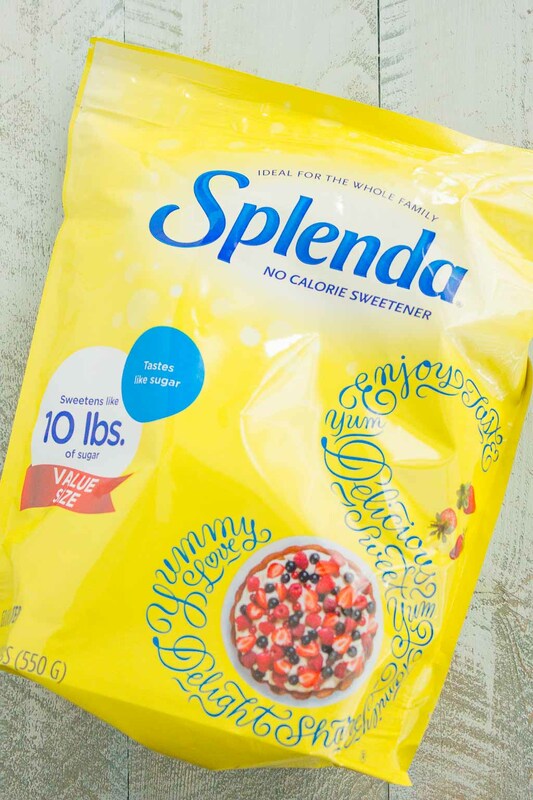 If you’re interested in trying SPLENDA® No Calorie Sweetener, Granulated, head over to this site and be sure to download a coupon here to use in store. Now that I’ve told you about SPLENDA®, it’s time to tell you how I used it in my latest Easter creation! And if you’ve been hanging around here long enough, then you know I’m all about those simple recipes, friends! And these Easter cupcakes couldn’t get any easier, or more delicious! 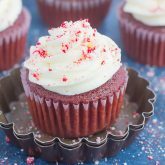 The sweet, yellow cupcake batter is unbelievably soft and moist, just what a cupcake should be. These babies bake up light and fluffy, and with an irresistible taste, too. And did I mention that I used SPLENDA® No Calorie Sweetener, Granulated in this recipe? Yep…it tastes just like sugar and makes me feel just a little bit better about eating one (or five) of these cupcakes. The beauty of using the yellow cupcake as a base recipe is that you can get as creative as you want in the kitchen! 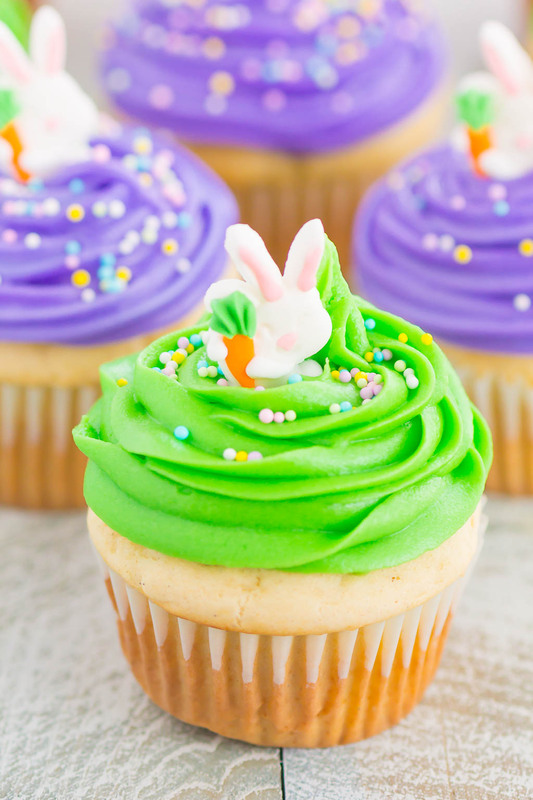 And since Easter (and spring) is almost here, I thought it would be fun to top these bunny cupcakes with some green and purple frosting, some pretty pastel sprinkles, and those little candy bunnies. Simple, adorable, and a great way to show a little creativity! 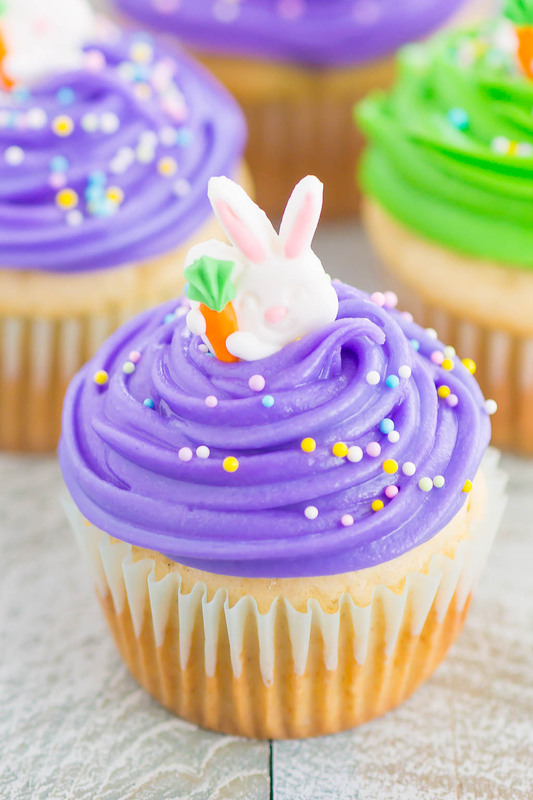 These Easter Bunny Cupcakes are not only delicious, but they’re so easy to make, too. 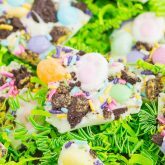 You can use whatever frosting and decorations you would like, which lets your inner Easter bunny run wild! If you’re on the hunt for that adorably delicious Easter dessert, look no further, friends! These Easter cupcakes are sure to impress everyone and be the hit of the dessert table! Preheat oven to 350F. Line 18 muffin cups with paper liners or grease with nonstick cooking spray. Set aside. 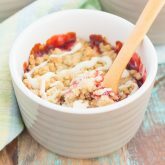 In a large bowl, beat flour, SPLENDA® No Calorie Sweetener, Granulated, sugar, and softened butter with an electric hand mixer or stand mixer with fitted paddle attachment until butter is mixed into flour mixture, about 1-2 minutes. Add nonfat dry milk, baking powder, baking soda, and salt. Mix on low speed until blended. In a small bowl, stir buttermilk, eggs, vanilla extract and almond extract until combined. Add 2/3 of the buttermilk mixture to the flour mixture. Mix on medium speed until the liquid is just blended into the flour mixture. Stop the mixture and scrape the bottom and sides of bowl. Mix on medium-high speed for about 45-60 seconds, or until the batter starts to become lighter in appearance. Reduce speed to low and add in remaining liquid. Mix on medium speed until blended. Stop and scrape the bottom and sides of bowl again. Mix on medium-high speed for an additional 30 seconds. Spoon batter into prepared muffin cups, filling about 3/4 full. Bake for 12-15 minutes, or until a toothpick inserted into center of cupcake comes out clean. Cool for 10 minutes in pan, then remove to a wire rack to cool completely. When cupcakes are cooled completely, frost as desired. 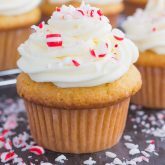 Add sprinkles and a bunny candy to the top of each cupcake, if desired.